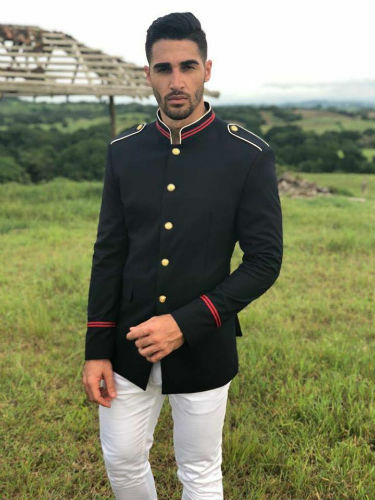 Ryan Stone, 25, 1.82 m-tall, from Panama City, is Mister Supranational Panama 2018 and his country´s representative in the 3rd edition of Mister Supranational, to be held in Poland on December 8th. Ryan is a dancer and public figure in his country. Used to appear in a series of TV shows, the charismatic media personality is also pursuing a degree in Coaching and Neurolinguistic Programing. He´s into fitness activities and all kinds of sports to keep his amazing shape. Mister Supranational 2018 will happen on December 8th, live from Krynica-Zdrój, Poland.